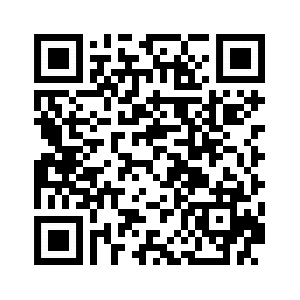 Enjoy free shipping with minimum purchase of Rs. 3,000 FBD items from Nestle. Product details of Nescafé Classic - Pure Soluble 100g. The original NESCAFÉ coffee with unmistakable taste you know and love. A rich and delightful aroma. Nescafé Classic range is pure, soluble coffee – smooth, delicious and aromatic with 100% pure and natural coffee beans going into making every granule of Nescafé Classic. Consistently full bodied, the slow roasting of coffee beans gives our Nescafé Classic range a fully, satisfying flavor to give you a great start to the day. Specifications of Nescafé Classic - Pure Soluble 100g. 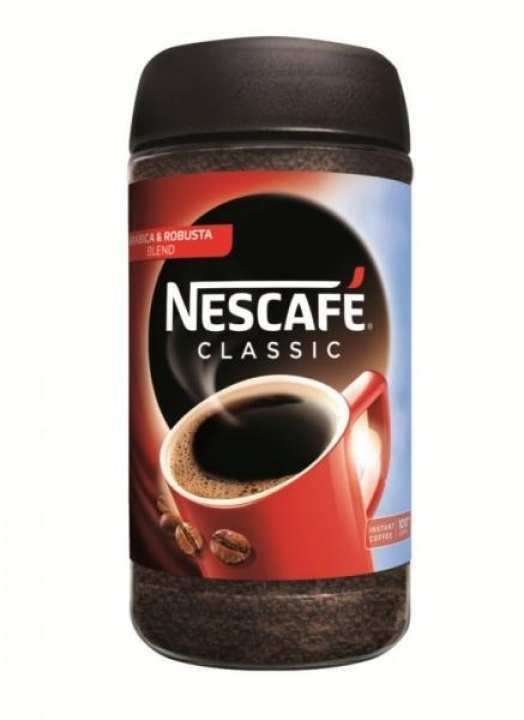 Package includes 1x of Nescafé Classic - Pure Soluble 100g. Ratings & Reviews of Nescafé Classic - Pure Soluble 100g.